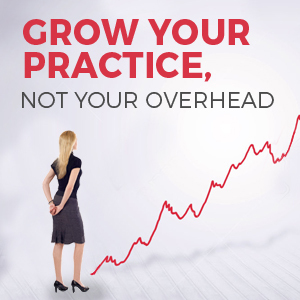 Are you hesitant or flat out unwilling to use social media for your practice? Do you feel too old and too disconnected to fully understand modern communication platforms like Instagram or Snapchat? That’s OK—it’s easy (and important) to learn the right processes for these technologies. With the right process, social media platforms can grow your network and your practice exponentially. In this episode, I continue my conversation with Jerry Durham, who will give us more insight into how he’s cultivated a blossoming practice. Jerry system for exploring social media and employing it as a means of marketing is simply brilliant. He believes the different platforms—like Twitter and Facebook—should be used separately and for separate purposes. For example, Jerry loves Twitter for networking, and Facebook for finding new patients. Equally popular platforms like Instagram or Snapchat are also worth familiarizing yourself with because they can be wonderful add-ons to any complex marketing strategy. In addition to our conversation on social media, Jerry and I will discuss the pitfalls of pride—source of some of the most spectacular downfalls in the history of healthcare. But as Jerry explains, while pride can certainly cripple our ability to succeed, it can also empower us. When we can harness the power of pride to do something constructive (like hire an amazing therapy team) we help our practice thrive. As physical therapists, we can use pride to work together, share our experiences, get satisfaction from our successes, and help our client-base grow. 04:24 – Have you used other social media that’s out there? 05:35 – Each social media platform needs to be managed separately. 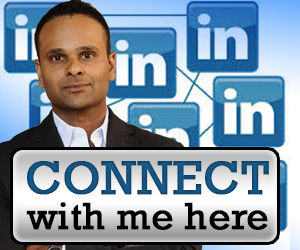 07:22 – Do you think that social media marketing should be delegated? 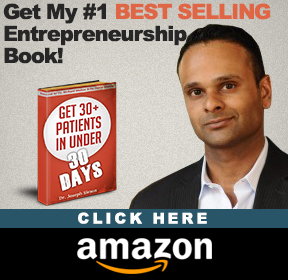 07:59 – The downfall of healthcare is that we are all experts and have huge egos. 09:40 – Every successful company is a team of professionals in different subjects. 10:25 – Social media is a full-time job. Find someone who knows what they’re doing. 11:39 – Joe talks about Jerry’s experience with healthcare professionals thinking they are smarter than everyone else. 12:44 – Jerry talks about his biggest mistake when he opened his practice. 13:50 – Joe talks about other practices and how they struggle to set themselves apart. 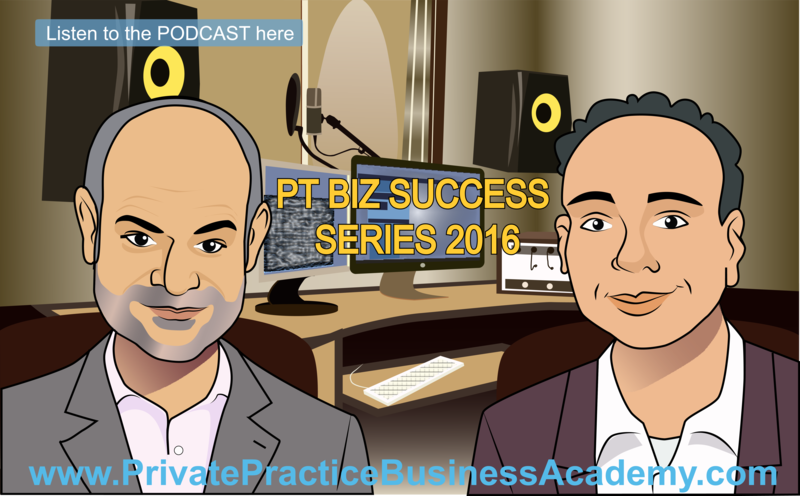 15:00 – You can’t treat patients AND be the business expert. 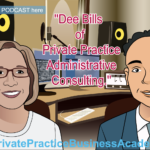 15:44 – Joe talks about his success partnering with his practice, taking over the business and letting someone else run the clinic. 24:40 – Sharing information will only help you. 27:29 – Jerry’s goal is to get sponsors from his podcast.